I don't know about you, but to me, time is flying by. Where has the week gone? I have wanted to spend more time on my blog this week but the sewing I want to show you is for someone and they read my blog. Instead I will show you a wonderful package of fabric I received all the way from Singapore yesterday. Etsy is such a wonderful site. 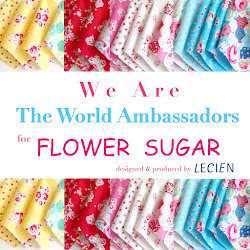 I was able to purchase fabric that is not available anymore that I have wanted for a long time. Such beautiful soft colors and characters. I'm all caught up with the clues for the knit-along. I am having such a fun time with it. It is challenging, but in a good way (or so I tell myself when I'm ripping out rows). I love how my Bible reading went with the project I am working on. What a wonderful way to visualize how the garments might have looked. We have some frigid temps here and more snow is expected. I came across this cartoon on pinterest that I had to share with you. My daughter was just remarking how awfully cold her face gets while walking across campus. I hope she laughed as much as I did. Have a wonderful Friday! I love your new fabrics! You'll have to let me know where you got them. Glad you are enjoying your knit-along. The comic is cute too! 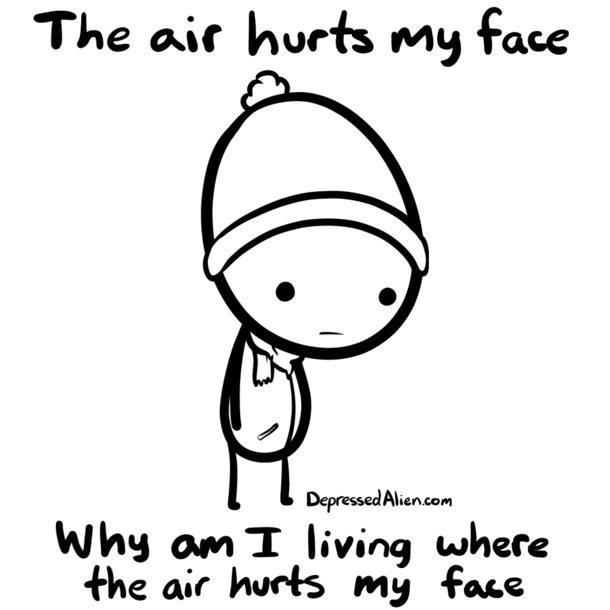 I am wondering the same thing myself, this winter. Come on Spring!!! 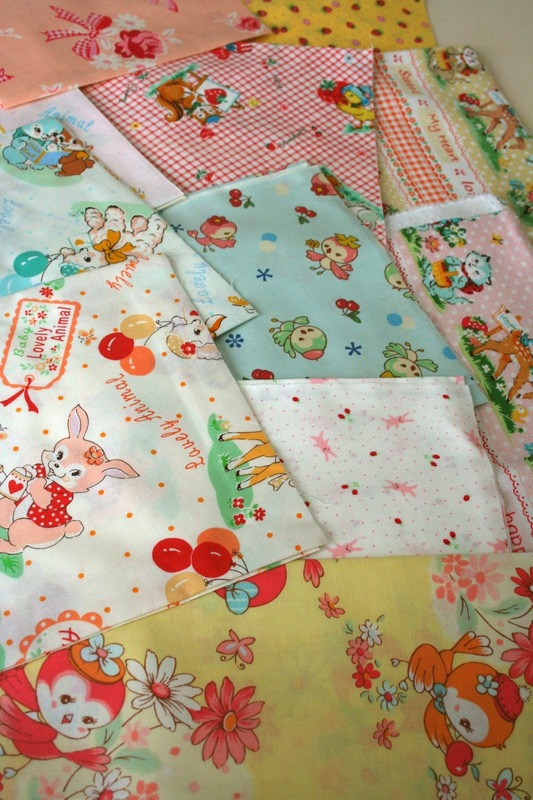 Sooo cute fabrics! I also would like to know where you got them:). 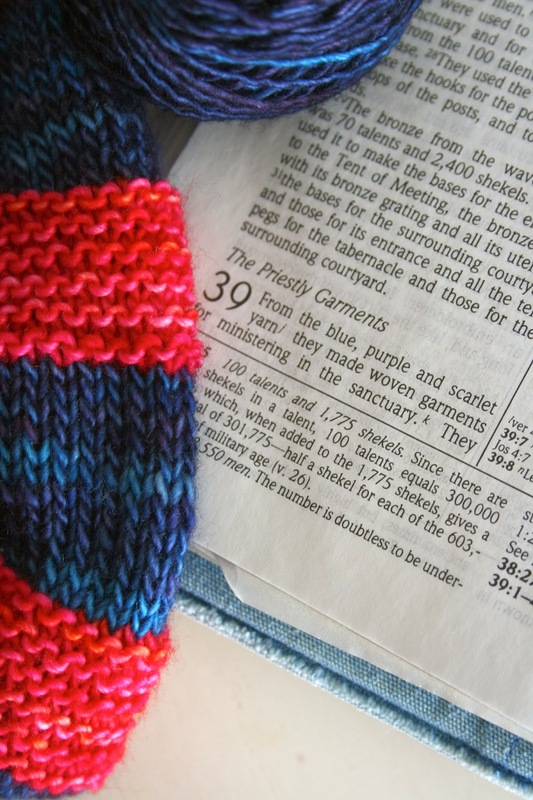 I read the same Bible chapter few days ago and thought the same :D.
We have almost -10C and snow here in Finland. Wow, I love your fabric choices, they are so pretty! OI AMIGA,FALTOU UM TRADUTOR (SORRIR).BOM DOMINGO.VALÉRIA. That is awesome fabric. I am at the same point in my bible read that is funny.